“It’s been a weird time for gamers,” AMD’s Scott Herkelman tells us over coffee in Taipei, “there’s no doubt about it.” And to ensure a return of the weird mining time doesn’t stop people getting hold of graphics cards AMD is looking into selling GPUs direct to gamers. 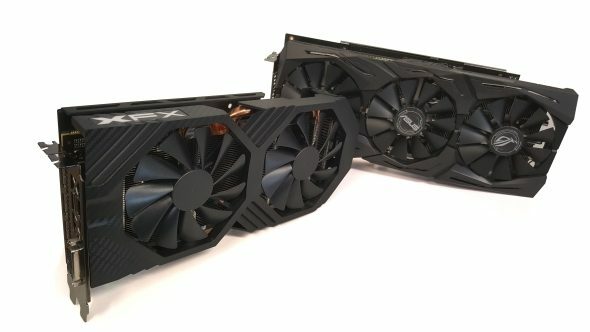 Thankfully the current GPU crisis seems to be almost over, with the graphics card market becoming ever more resistant to another potential cryptocurrency relapse. AMD has been working hard over the past year to ensure that stock returns to a more reasonable level, and with that should come pricing normalisation. 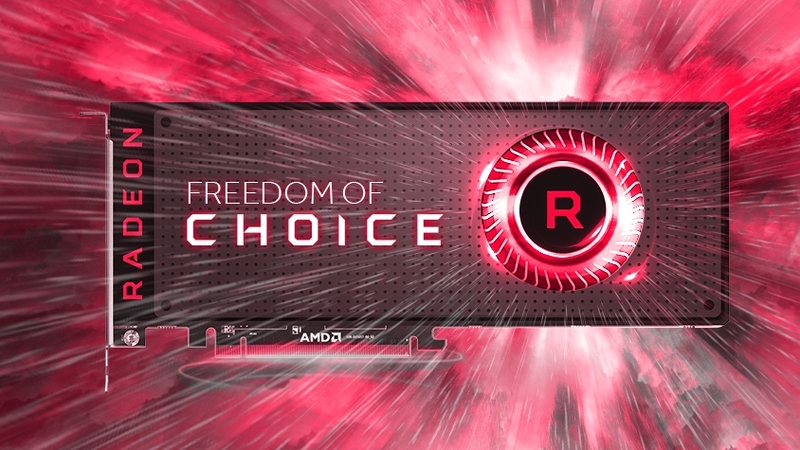 There is, however, only so much AMD can do about that without direct control over pricing. With great graphics cards comes great responsibility… the responsibility to make sure you’ve got one of the best gaming monitors to make the most of it. Getting more GPUs out into the market is only one part of the battle, when retailers are still able to sell replenished stock while retaining the high price tag then what’s to stop them carrying on charging whatever they want? “For the last year our focus has been on replenishing the channel,” says Herkelman, VP of Radeon Gaming, “but there’s only so much you can do to replenish a channel that is consuming everything that us, and our competitors, could make. One of the ways Nvidia has been able to at least partially resist the unfeasibly expensive pricing of its cards, once general stock returned to decent levels, is that it has its own graphics card store where it sells at MSRP. Keeping it stocked has been a challenge for the green team, but its existence does mean there is positive pressure on retailers to be competitive with Nvidia’s own pricing structure. That’s not something AMD is able to do at the moment. The retailers only have each other to compete with on the Radeon side, and so long as they all want to keep margins high the shops can continue to sell at artificially high levels with impunity, even with stock normalising. “It’s something,” says Herkelman, “as we’ve been going through this for the last year I’ve heavily thought about. I think in the next year or so should we sell our AIB partners, or help them facilitate a way to get gamers direct products, in the face of crazy pricing? Herkelman, with his own passion for a level playing field and freedom in gaming, is looking at a different approach to Nvidia’s. Nvidia is only selling its own Founders Edition / reference cards on its own store, cutting its graphics card partners out of the equation. Herkelman, on the other hand, is here talking about working with AMD’s add-in board partners (AIBs) to give them a direct route to gamers, instead of being completely focused on selling through traditional retail channels. 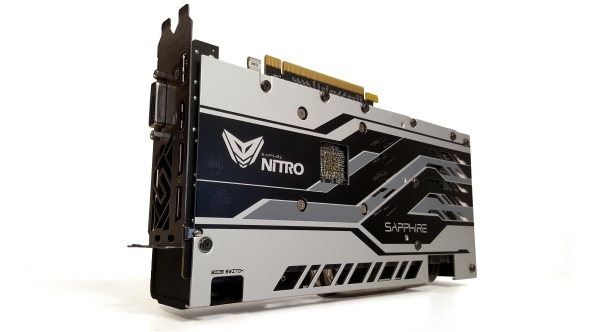 If AMD is then able to curate a space for its AIBs to offer Radeon graphics cards at the right price then it too will have a way to work with its partners to put pressure on the retailers to get pricing down, by offering an alternative route for gamers to get hold of their GPUs. This should hopefully mean that, so long as both Nvidia and AMD are able to keep the channel filled with stock, we shouldn’t suffer from such an intense dearth of graphics silicon next time cryptocurrency miners get all up in our collective gamer grills.